AIIMS Delhi News / Updates 2018: Here are some of the very important updates and news regarding recruitment drives being conducted by AIIMS Delhi - All India Institute Of Medical Sciences (AIIMS) - New Delhi. The recent updated published related to the organization is - Various Group A & B Post Exam Date 2018. 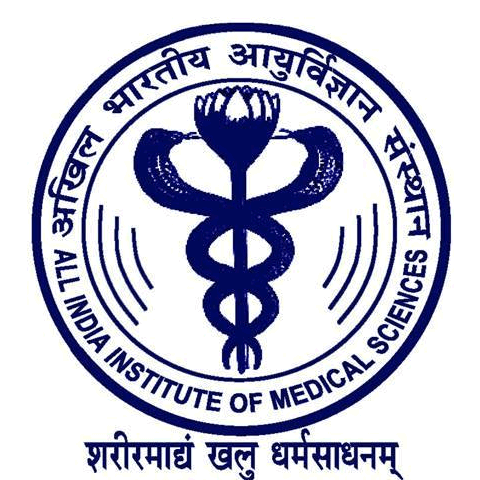 AIIMS-Delhi Various Group A & B Post Exam Date 2018: All India Institute Of Medical Sciences (AIIMS) - New Delhi has announce the date of Various Group A & B Post Exam Date 2018.